Do you know what is the most common cause of liver disease? Alcohol used to be, but No Longer! Sugars and foods that cause your blood sugar to rise too quickly are the villains. One of the worst culprits is fruit juice itself which thanks to powerful advertising, people still believe is healthy. It’s not! 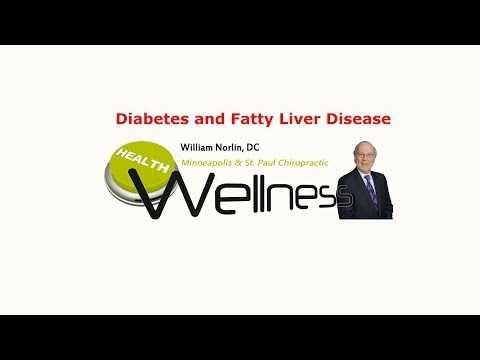 Watch this video now to find out exactly what non-alcoholic fatty liver disease is and how to avoid it. Click the Red More Button in your email or the image below if you are on our website.